Do you want a creative thinking tool to significantly enhance and improve your project ideas? 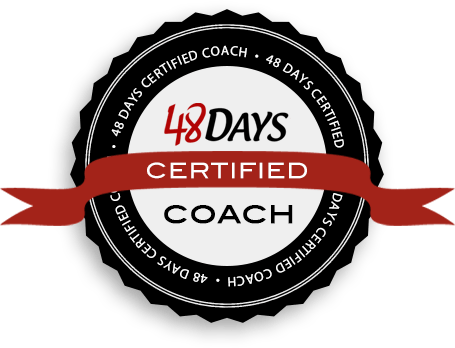 I found this simple, yet powerful tool below in the March 2012 edition of Success Magazine. It’s one of those little thoughts on success that really packs a punch. 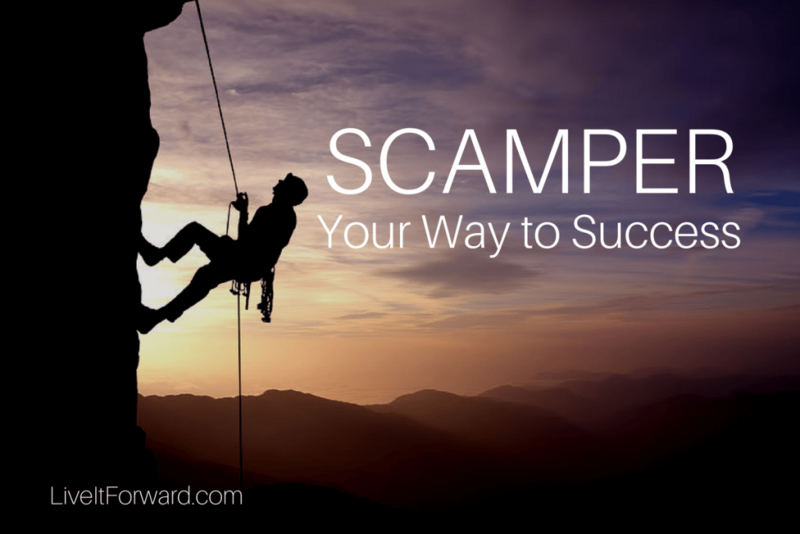 If you’re trying to improve an idea…just use the acronym SCAMPER, developed by Robert Eberle. 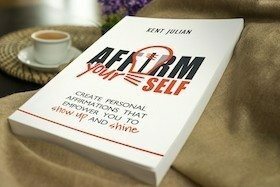 In episode 064 of The Live It Forward Show, you will learn how to SCAMPER your way to success and significance. S — What can you Substitute? C — What can you Combine or Change? A — How can this idea Adapt to the circumstances at hand? M — How can this idea be Modified? What parts should you Minimize or Magnify? P — How can you Put this idea to other uses? E — What can you Eliminate?